Meetings held on the 4th Wednesday of the month. Contact the Executive Director for meeting information. 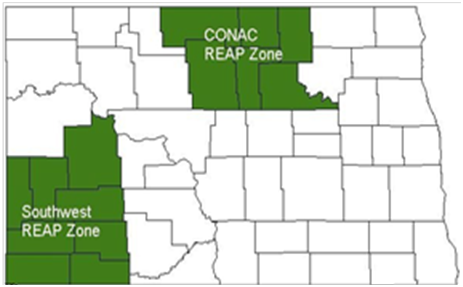 The ND Association of Oil and Gas Producing Counties partnered with the Southwest REAP Zone and the REAP Investment Fund on the winning submission for the HUD Planning Grant ($1.5 Million) which was readily matched with funds from the North Dakota Energy Infrastructure and Impact Fund ($300,000). 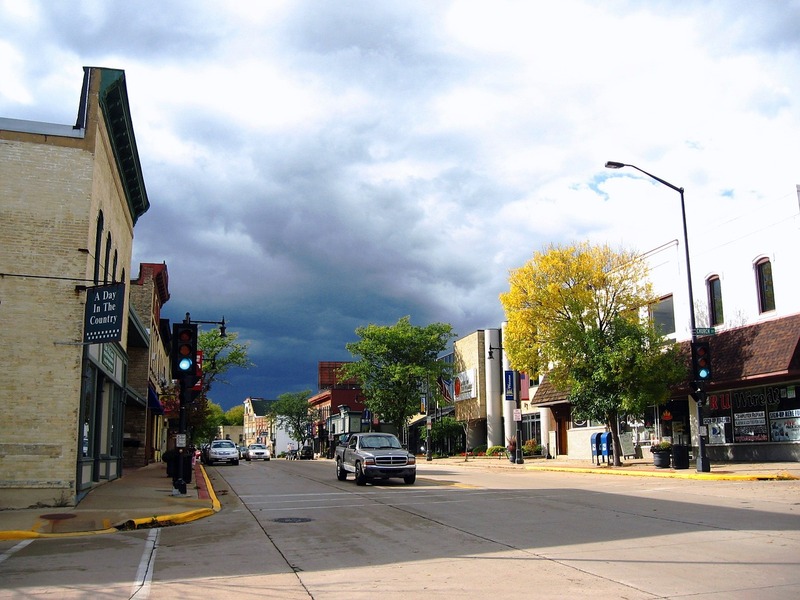 Additionally, locally matched in-kind dollars ($600,000) were dedicated towards the project. 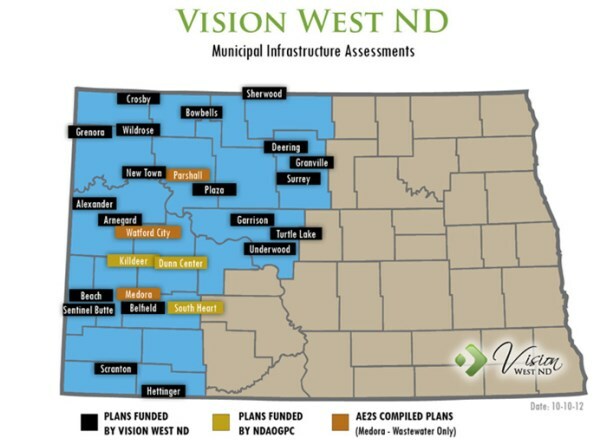 The combined federal, state, and local dollars will be used to create a grass-roots effort to address the issues and create a road map for the future. 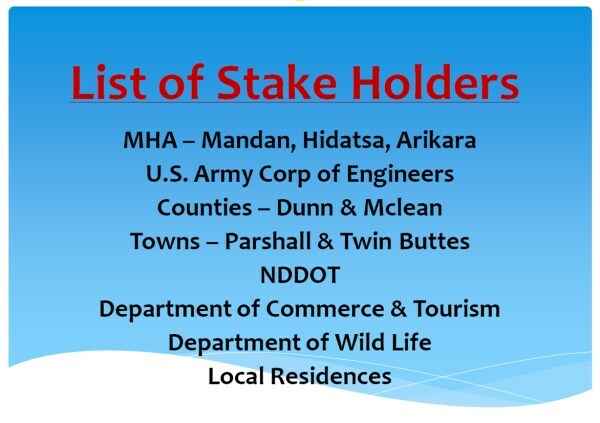 Funding through HUD ended January 2015 and is now funded by North Dakota Association of Oil and Gas Producing Counties. 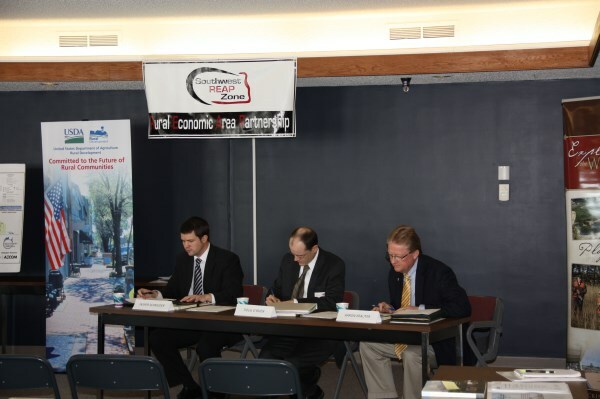 A six-initiative approach to address emerging growth challenges was developed by the Region. 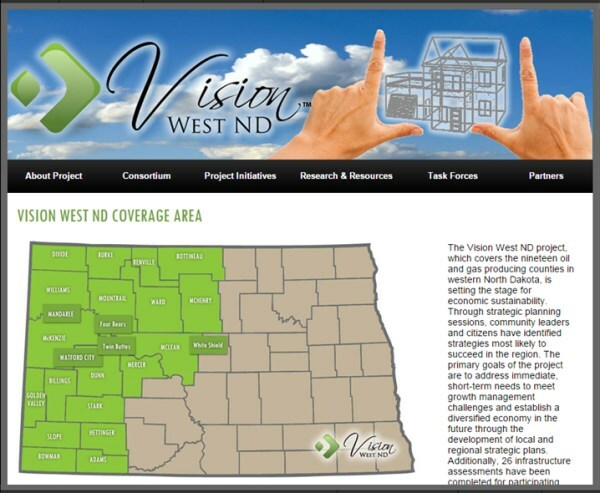 The most intensive deliverable for this project relates to the work by Vision West ND to conduct 23 local economic development strategic planning process throughout the region. 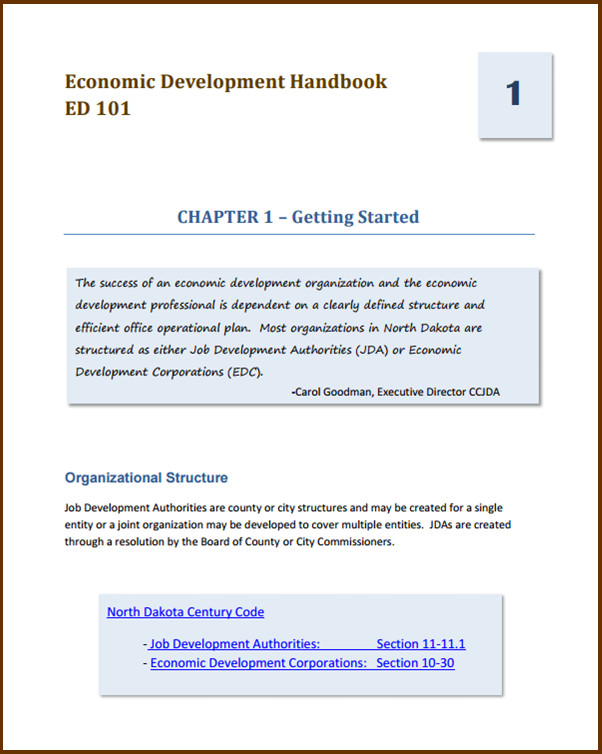 The plans contain economic strategies and quality of life initiatives. 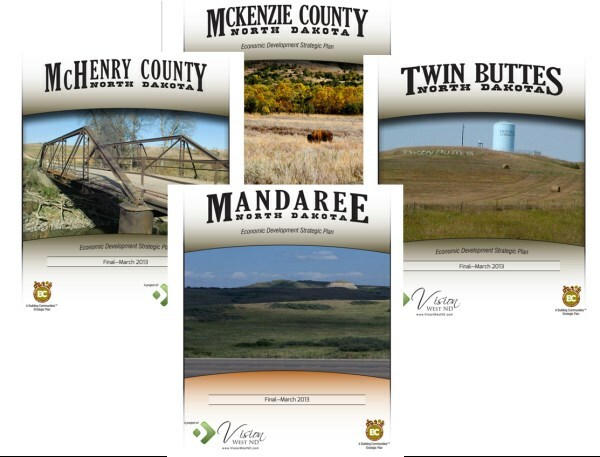 The project supports volunteer and paid plan directors in 19 western North Dakota counties to implement new county or tribal strategic plans. 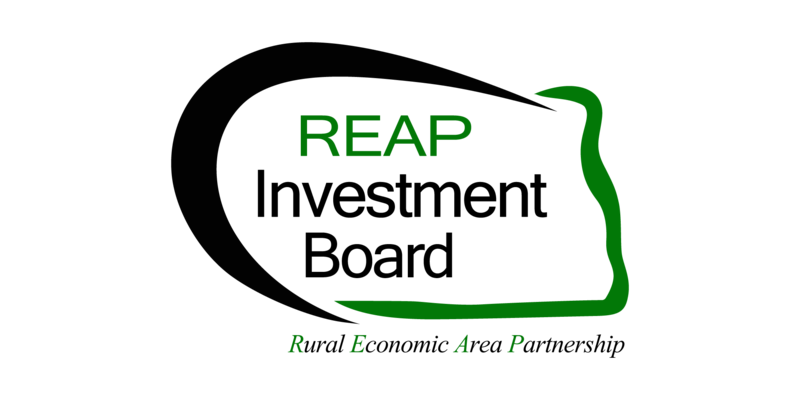 The plans address challenges caused by the oil boom and for sustaining economic viability following the boom. 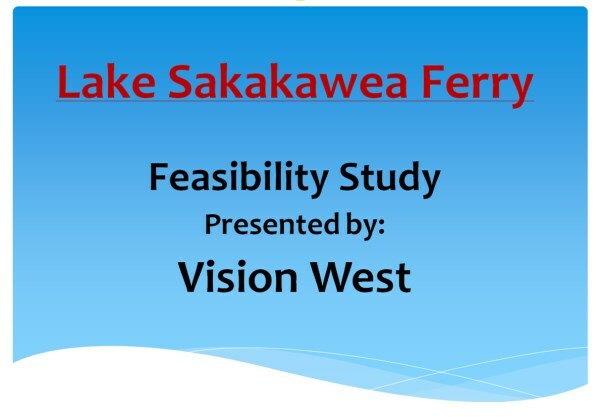 The project is to evaluate the feasibility of operating a car ferry that crosses Lake Sakakawea near Twin Buttes off of old ND Hwy 8 on the South Side of the Lake and near Parshall off of ND Hwy 1804 on the North Side of the Lake. The project would include evaluating the infra-structure needs including accessibility to the Lake, parking facilities, docks, and amenities, operating costs, travel times, operating schedule and boat options.